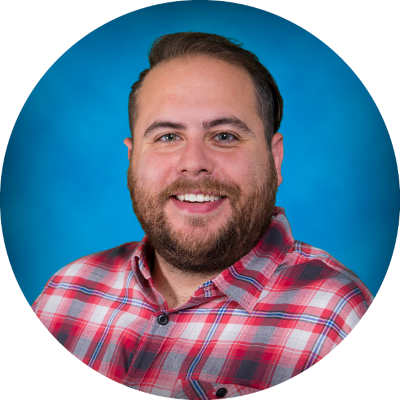 Join the Lucidchart Product Pro Bear Shelton to learn how Lucidchart can help you visually communicate ideas, information, and processes. Space is limited, so reserve your seat today—and don’t forget to come ready with all your Lucidchart questions! You have the resources you need. Now it’s time to get started. Sign up for your free Lucidchart account, or if you’re already a user, ask us how you can spread the benefits of visual thinking to your entire company.